Until I met Stuart, I’d never really been to Sussex and the South coast. I grew up in Hertfordshire which is North of the Thames and my family are scattered around Essex, London and further afield up North, so there wasn’t ever a need for me to visit this part of the country. Stuart was born in East Sussex and his family still live in the area, so we now end up going to Sussex at weekends to see his family and go on days out. In the past year I’ve seen so much more of the two Sussex counties than ever before so I thought I’d talk about places in the area that are worth a visit in today’s post. Famous for the battle in 1066, Hastings is the place to visit if you’re a history buff. 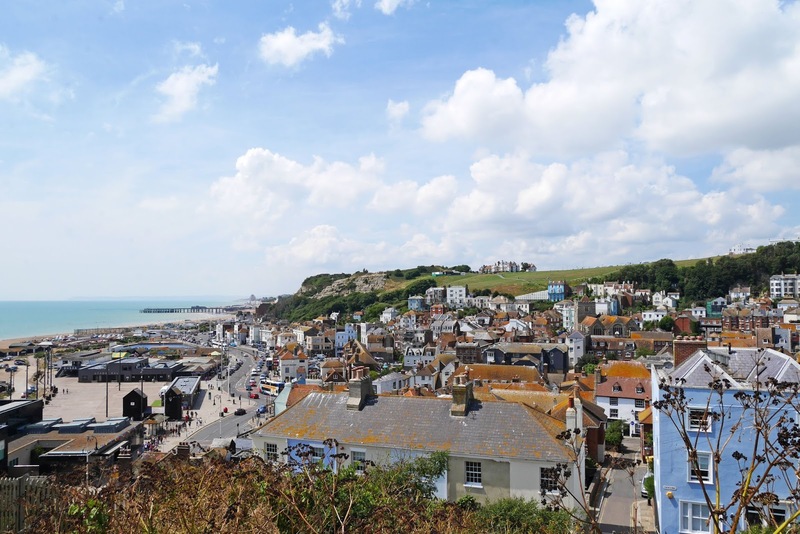 From the ancient castle ruins to the beach and fabulous Old Town, you can easily spend a day in Hastings soaking up all of the sights. Stuart was actually born in Hastings so we end up spending the majority of our time in Sussex in Hastings and when we go into town for lunch, we always have chips on the beach. It’s a great seaside town to visit where there’s always lots going on. Stuart took me to Rye for the first time over the late May Bank Holiday and it’s certainly a really cute tourist town. Mermaid Street is a cobbled hilly street that runs through the centre of the town and it’s a photographer’s dream road as no house is the same as the next. At the top of Mermaid Street you’ll find Ypres Castle which overlooks the Romney Marshes. The view from the castle is fantastic, so again make sure you take your camera! 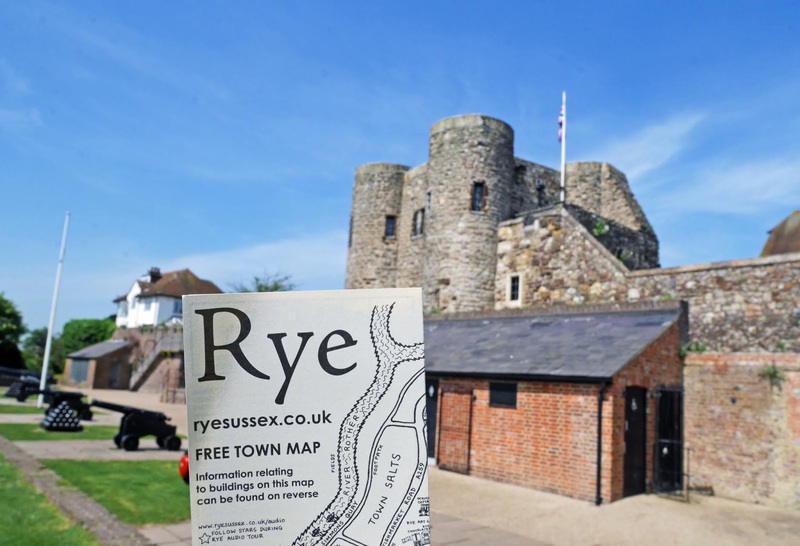 Rye is small, quaint and old, which makes it the perfect place to visit for a few hours if you’ve got a free day at the weekend. 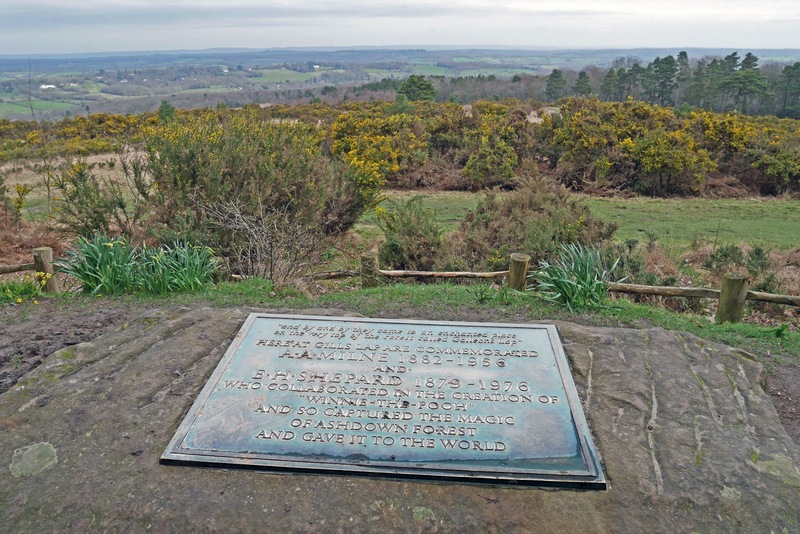 Winnie the Pooh fans, there is no better place for you to visit in England than Ashdown Forest. I wrote a couple of individual articles about our time in Ashdown Forest so I’ll just summarise here, but in the forest you can follow ‘Winnie the Pooh trails’ to some of the iconic places mentioned in A. A. Milne’s books. From Eeyore’s Sad and Gloomy Place to Roo’s Sandy Pit, you’ll easily be able to spend a day in the forest reliving your childhood Winnie the Pooh memories. However no visit to Ashdown Forest is complete without stopping at Pooh Corner Ltd for souvenirs and Piglet’s Tearoom for lunch. 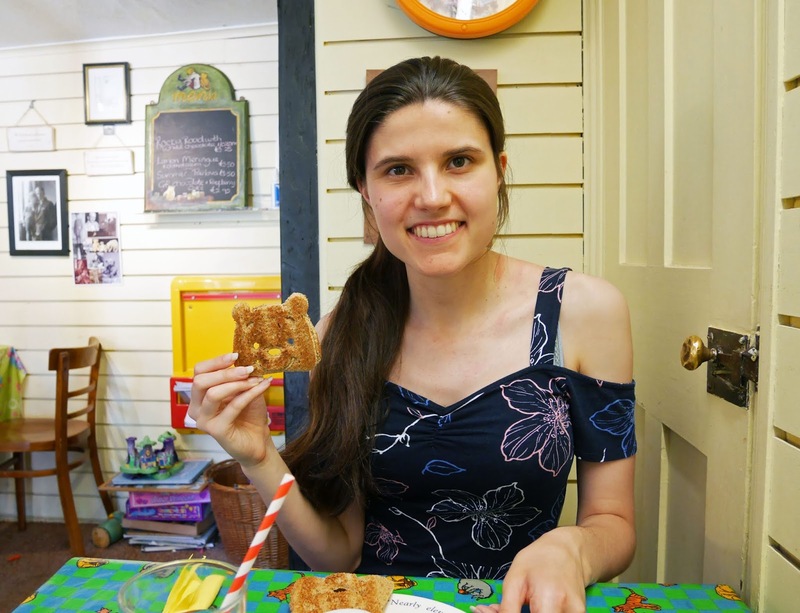 You can order Winnie the Pooh-shaped toast and hunny for under £2, which is really reasonable for a themed tearoom. Brighton is much bigger than any of the places that I’ve mentioned so far and you really need to allocate a full day to see the city in its entirety. 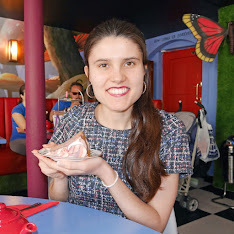 A day in Brighton should include a trip to the Palace Pier, ice cream on the beach, a walk around The Lanes district and a visit to Brighton Pavilion. 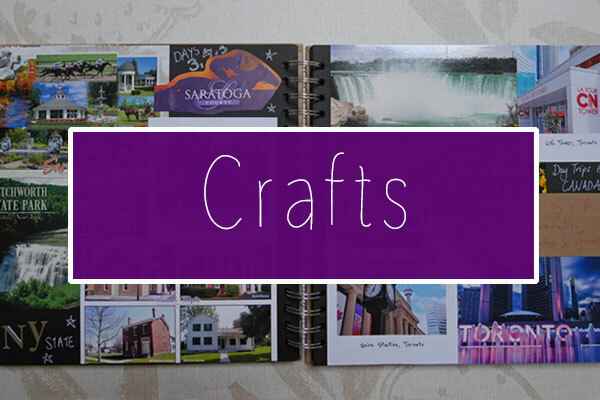 If you like cute independent shops, make sure you add in extra time for browsing at The Lanes too as you’ll end up finding some really unique gifts there. Brighton is definitely the place to visit if you want to go on a day out to the seaside. It’s a really exciting coastal city! 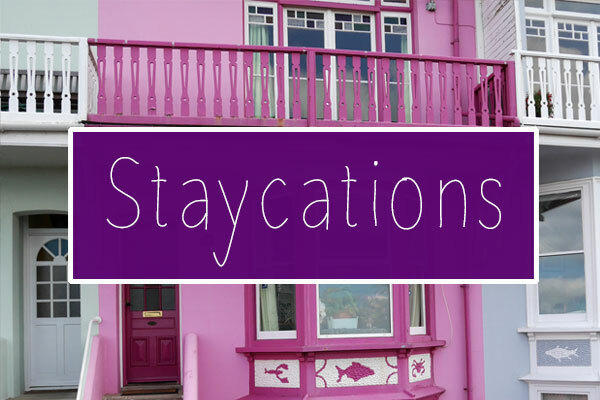 Continue along the seafront away from Brighton and you’ll soon reach the much smaller town of Worthing. 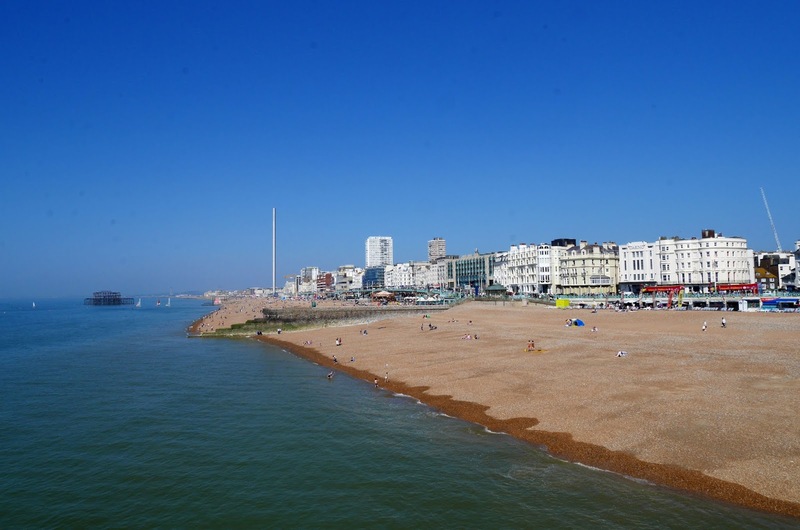 It’s far quieter than Brighton and it’s much more manageable, so if you’d like to visit the seaside for a couple of hours and not a full day, definitely head to Worthing. 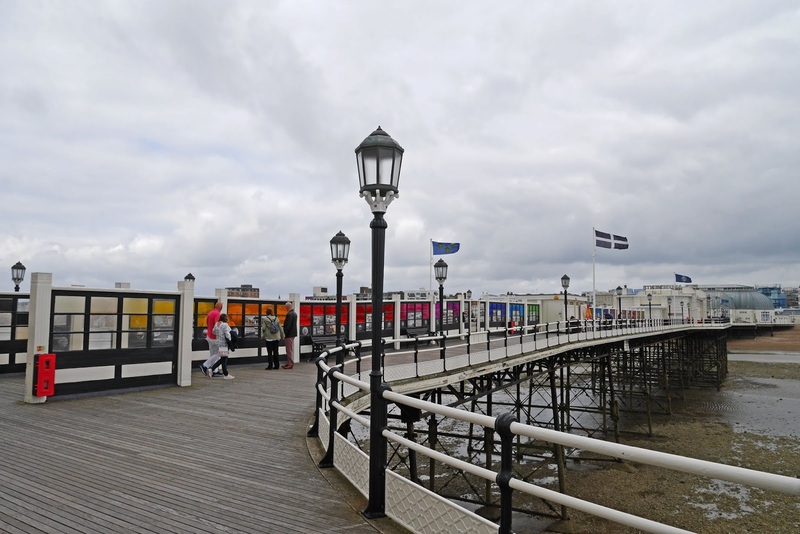 There’s a pier which is home to lots of local art, amusement rides and a cinema on the seafront that dates back to 1911. Worthing is the place that we visited most recently and I have to say, it’s definitely somewhere that I’d go back to again for a chilled shopping and cinema Saturday. The town centre isn’t huge but there are lots of great shops on the high street and the old cinema is extremely affordable for such a vintage location. 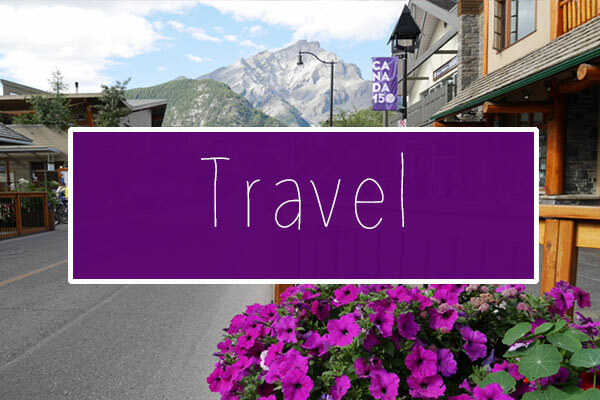 As you can probably tell from this post, Sussex has such a huge variety of places to visit. It’s coastal towns are what makes the area so popular, but inland there’s some real gems like Ashdown Forest too. I can’t wait to explore more of the sister counties when we next visit Stuart’s family. Have you ever been to Sussex? What are your favourite places in the county?